Students join teacher Alyssa Gray (center holding envelope) in celebrating the grant she helped author for social justice book clubs. Rear left is Tammy Larson, LPEF Board treasurer. Support for virtual reality software and hardware, school gardens, weight room improvements, a community visit by an award-winning author, ice fishing equipment and a special jazz arrangement for a middle school ensemble are among 15 grants totaling almost $29,000 announced April 10 by the La Crosse Public Education Foundation (LPEF). 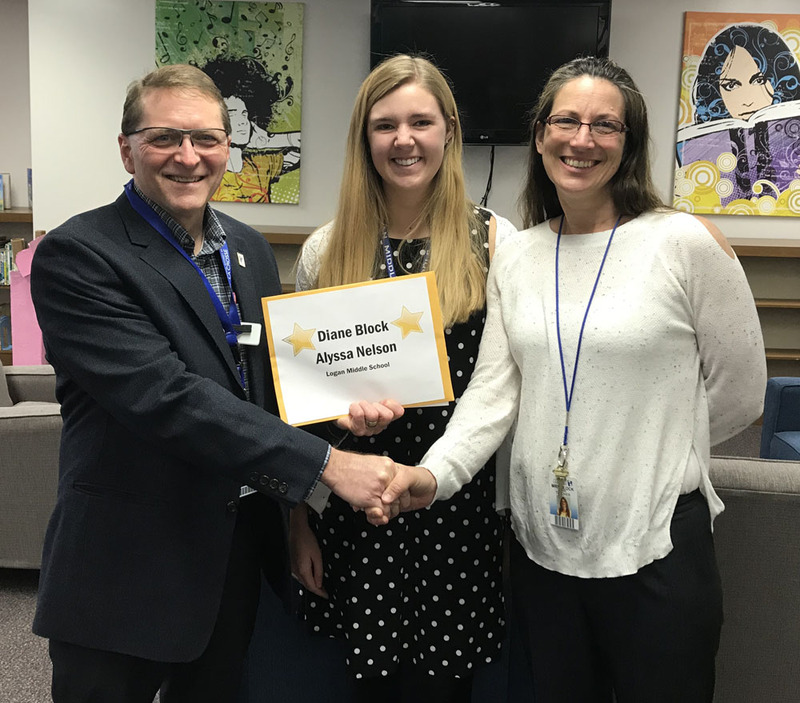 Several of the latest Gold Star Grant projects focus on equity and social justice efforts, including purchase of teaching resources and books for reading clubs, and support for an effort to increase the number of teachers of color in the School District of La Crosse. 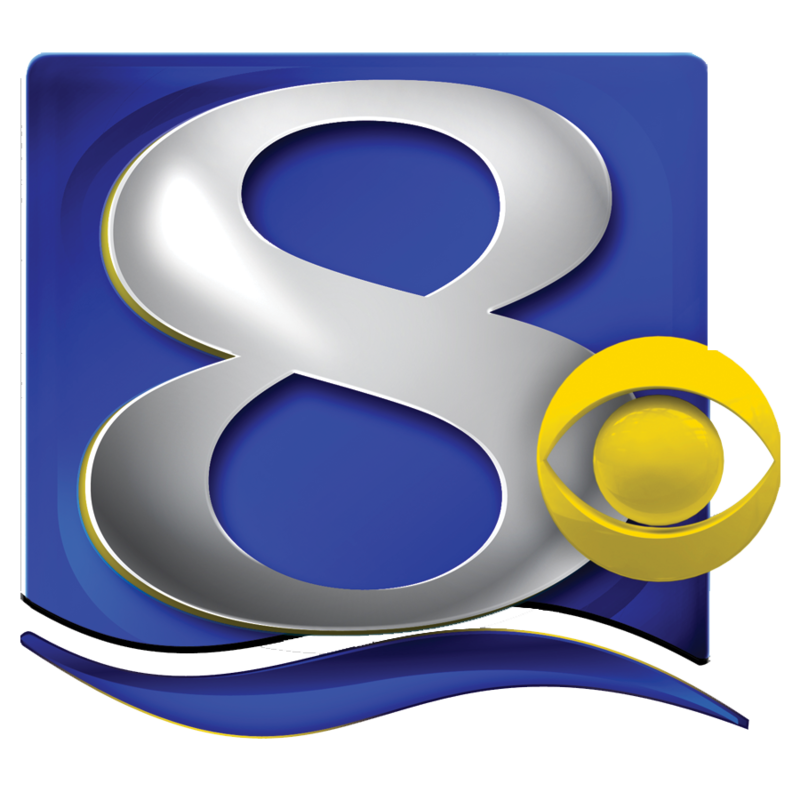 The 15 grants were chosen from among 28 applications requesting more than $100,000. Grants are selected for funding based on creativity, ability to engage students and the total impact or reach of the project. This is the second round of LPEF grants awarded this school year, bringing the total to $70,353 awarded to 47 grant recipients. 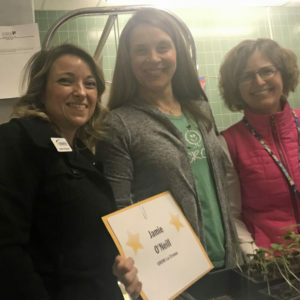 LPEF Board President Angela Strangman delivered a grant to GROW La Crosse for school gardens at Hintgen and Hamilton elementary schools. 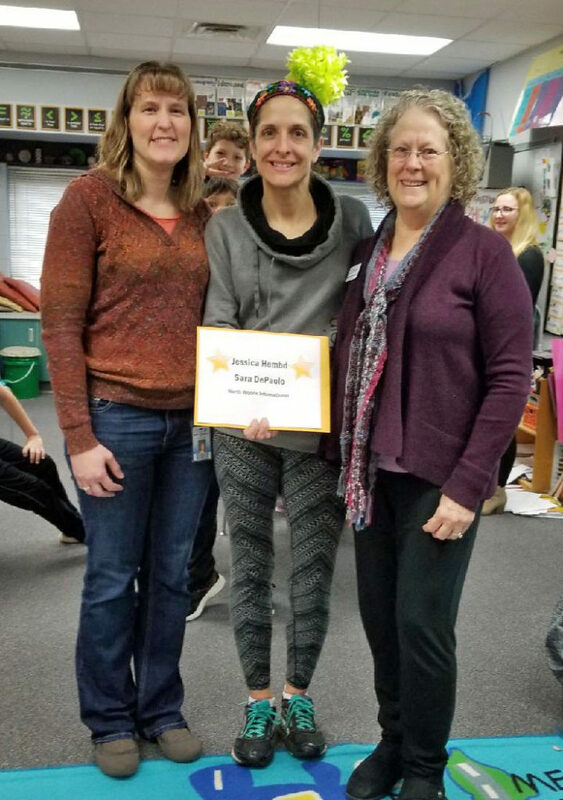 Receiving the grant for GROW are Karie Bersagel-Braley and Hamilton teacher Barbara Wettstein. 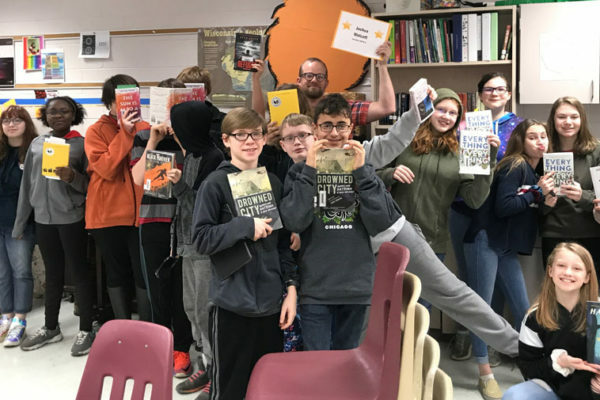 $4,000 to support a community effort to bring award-winning author Gene Luen Yang for a two-day visit to La Crosse in Spring 2019, including speaking at all middle school and high school buildings. Mr. Yang is a recent National Ambassador for Young People’s Literature whose work includes graphic novels of high interest to teens. Recipients: Kristi Moulton, Linda Watson, Lila Planavsky, Cynthia Halter, and Denise Kuethe-Strudthoff. $4,000 to purchase teaching resources and books that will help educators inspire students, help them find their voices and stand up for what they believe in as they seek to address challenges facing our community, state, nation and world. Included in the project would be materials for social justice book clubs to be organized across the district. Recipients: Alyssa Gray, Melissa Murray, and Shaundel Spivey. $3,050 to purchase hardware and software for students at the La Crosse Design Institute, using virtual reality and 3-D modeling for classroom projects. Students will be able to design buildings, produce prototype models for homes, “teleport” to cities and explore them through virtual reality, and provide “tours” for family members wanting to explore student projects. Recipient: Maggie McHugh. $2,500 to make an initial purchase of multicultural books for use by students at North Woods International Elementary School as it begins implementation of the International Baccalaureate program, which focuses on global education. Recipients: Jessica Hembd and Sara DePaolo. $2,400 to provide continuing support for an innovative program seeking to increase the number of teachers of color by focusing on teaching assistants and others already working for the District who are earning full education degrees at UW-La Crosse. LPEF is providing a grant that matches the District’s commitment to partial funding for tuition for two current employees enrolled in the program. 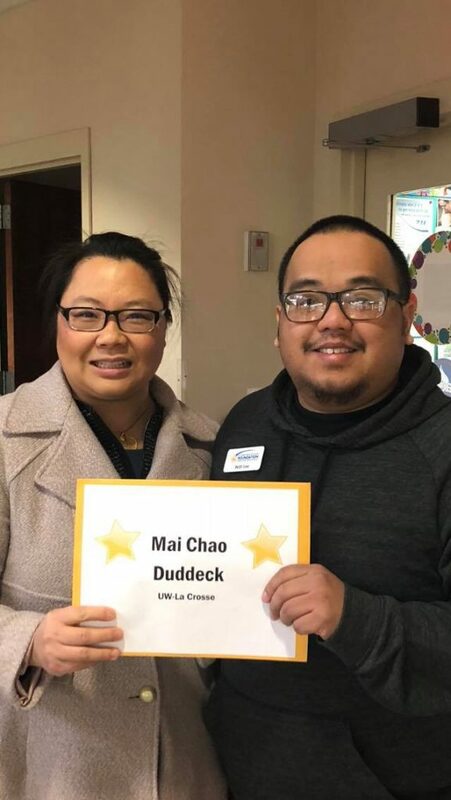 Recipient: Mai Chao Duddeck, UW-La Crosse. 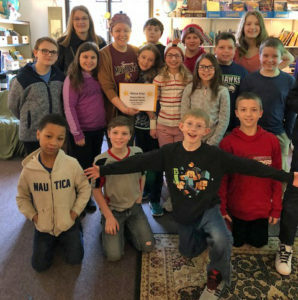 $2,345 to support a one-day retreat by Youth Frontiers for 4th and 5th graders at Hintgen Elementary School to focus on kindness and empowering them to be “everyday heroes” through their daily work as leaders of the school and safety patrol members. The project ties into ongoing school efforts to build a positive school culture and improve student behavior. 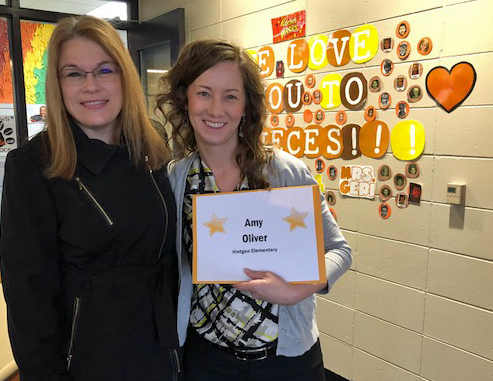 Recipients: Amy Oliver and staff. 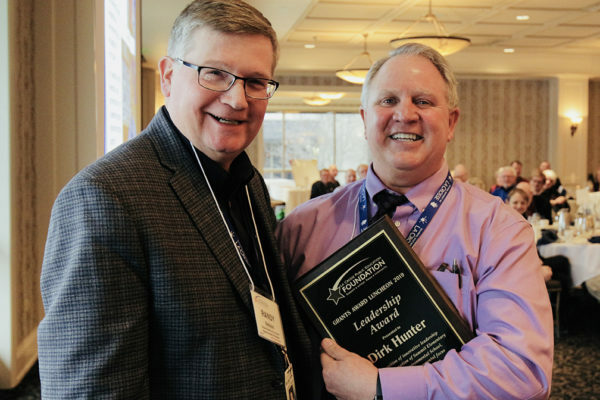 This grant is underwritten in part by the Dr. Gunnar and Mary Baldwin Gundersen Fund at the La Crosse Community Foundation. $2,338 to purchase equipment and supplies for new school gardens and education spaces at Hintgen and Hamilton elementary schools. 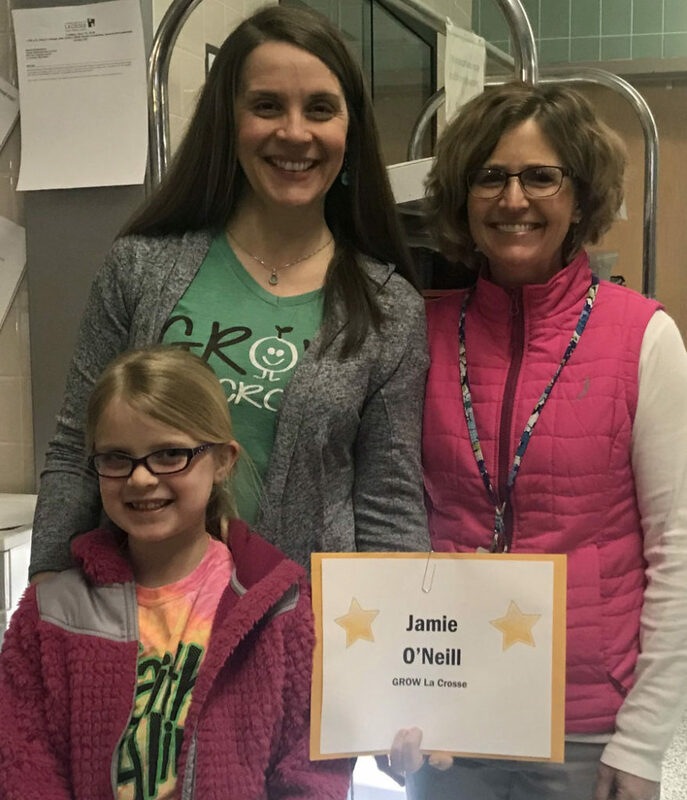 Recipient: Jamie O’Neill, GROW La Crosse. $1,900 to create toolbox kits, including books and curriculum materials aimed at improving student social and emotional learning. These kits will be checked out and shared across elementary schools, and other classrooms, for use by special education and general education students. 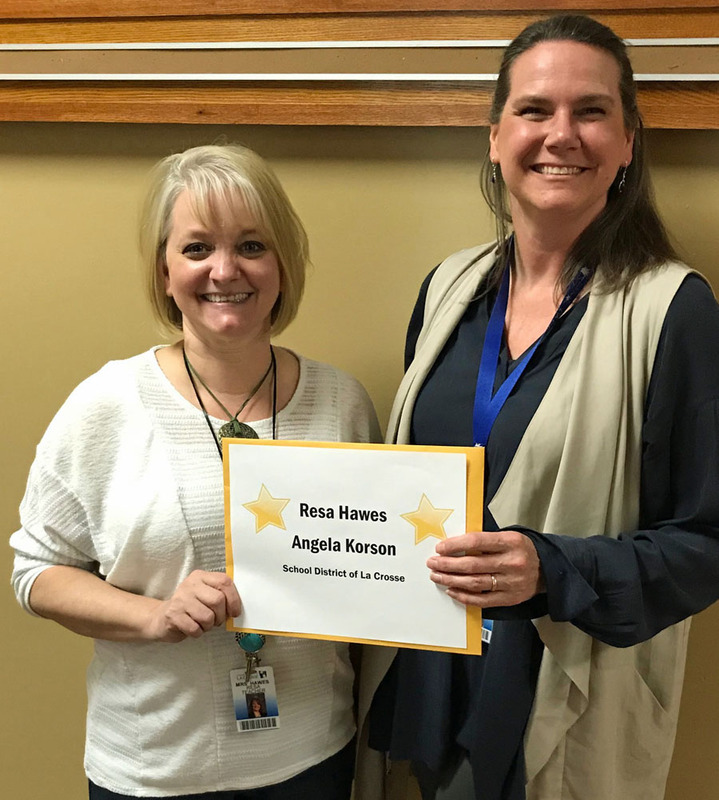 Recipients: Resa Hawes and Angela Korson. $1,700 to support new upholstery for benches in the weight room and other upgraded equipment for use by students in physical education classes and student athletes at Logan High School. Recipients: Jordan Gilge and Casey Knoble. $1,543 to purchase equipment for students at Summit Environmental Elementary School to participate through physical education classes for three days of ice fishing each winter on the Mississippi River backwaters near the school. Recipients: Nick O’Keefe, Lisa Boyer and Tracy Taylor Johnson. This grant is underwritten in part by gifts made by Mary E. Larson, a member of the Board of Education. $1,000 to commission an arrangement of the Woody Herman Big Band version of “Fanfare for the Common Man” by American composer Aaron Copland, to be performed in Spring 2019 and subsequently by the jazz ensemble at Longfellow Middle School/LDI. Recipients: Charles Schreader III and Kristin Freedlund. This grant is underwritten by former LPEF President Rachel Gundersen, who has created a new LPEF fund, the Rachel Gundersen Endowment for the Arts & Humanities. $774 to purchase two sets of books on equity and social justice issues for rotating book studies by staff at Southern Bluffs Elementary School. Staff will be divided into two groups and engage in guided book studies during monthly staff meetings and early release days. 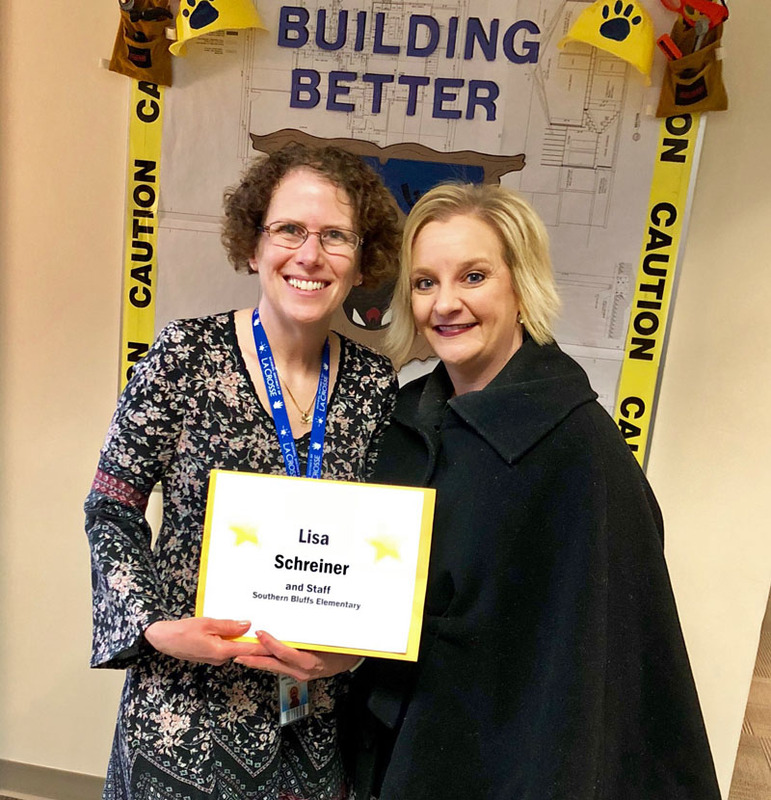 Recipients: Lisa Schreiner and staff. $632 to purchase computer hardware to fully utilize the “Me Moves” series of DVDs purchased in 2015. The DVDs combine calming music, rhythms and use of movement to effectively calm students and prepare them for learning at the start of the day or following recess. Recipient: Barbara Oettel. $435 to invite Jamie Nabozny to speak at Logan High School in October 2018 and to screen the short documentary, “Bullied,” about Jamie’s experience struggling in school as he was bullied for being gay. Recipients: Katie Beyer and Byron Holz. 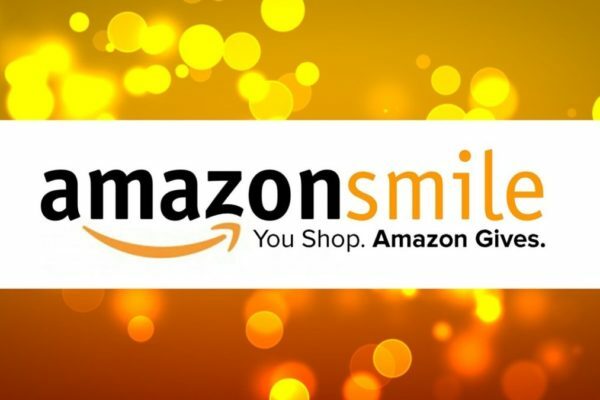 $361 to purchase story cards and wordless books to improve writing skills and social-emotional growth among students with intellectual disabilities at Logan Middle School. Recipients: Diane Block and Alyssa Nelson. 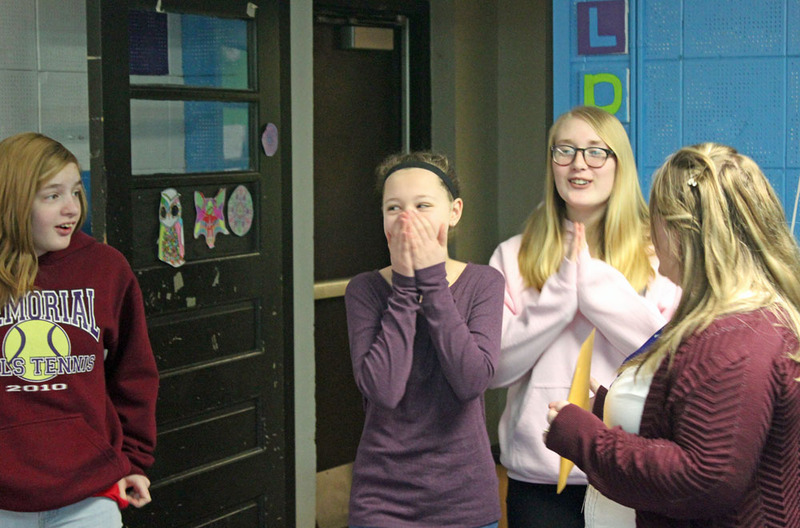 La Crosse Design Institute students react as teacher Maggie McHugh shares the news of her grant for virtual reality hardware-software. 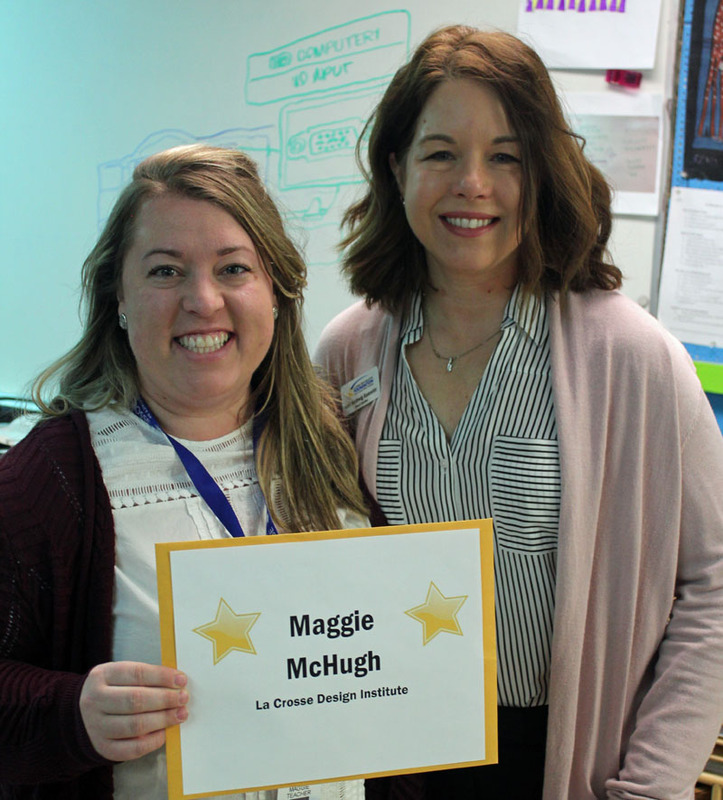 La Crosse Design Institute teacher Maggie McHugh with Cari Mathwig Ramseier, chair of the LPEF Grants Committee. 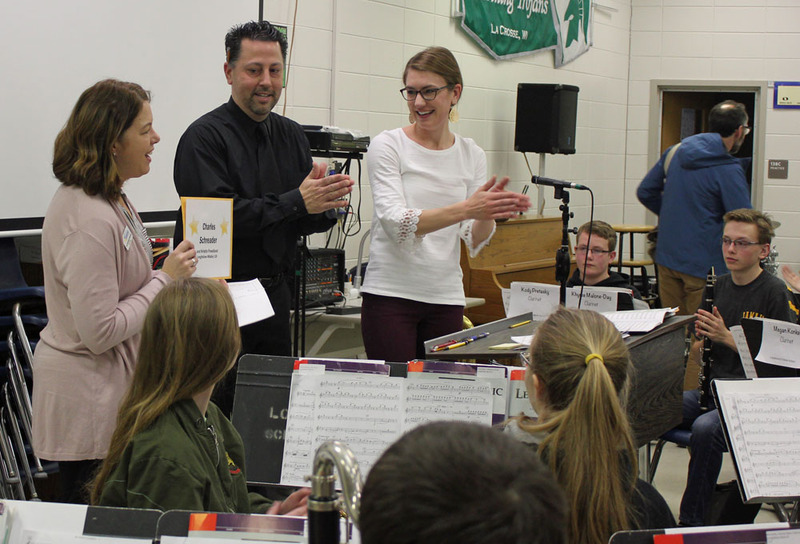 Interrupting band practice, Cari Mathwig Ramseier presents a grant to teachers Chip Schreader and Kristin Freedlund. LPEF Grants Committee Chair Cari Mathwig Ramseier with Chip Schreader. 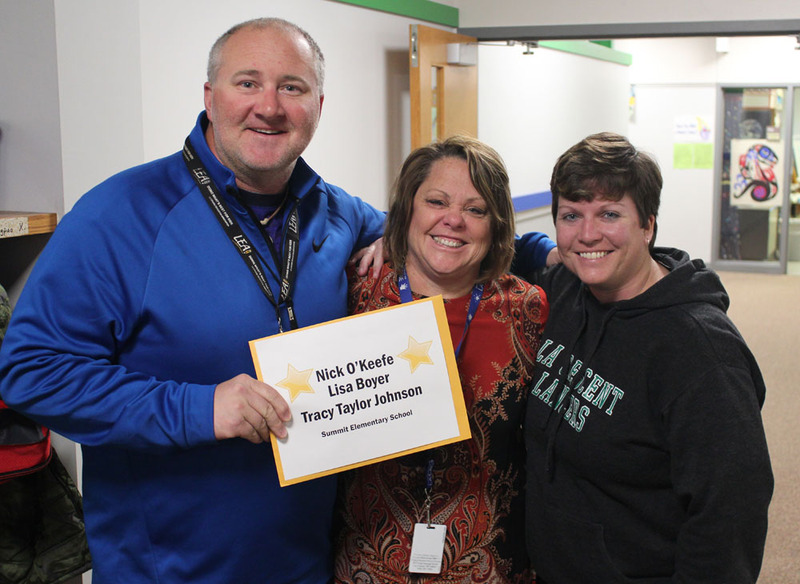 Summit teachers Nick O’Keefe, Tracy Taylor Johnson and Lisa Boyer. District support specialists Resa Hawes and Angela Korson. Brad Quarberg, an LPEF Board member and also member of the Board of Education, with Alyssa Nelson and Diane Block. 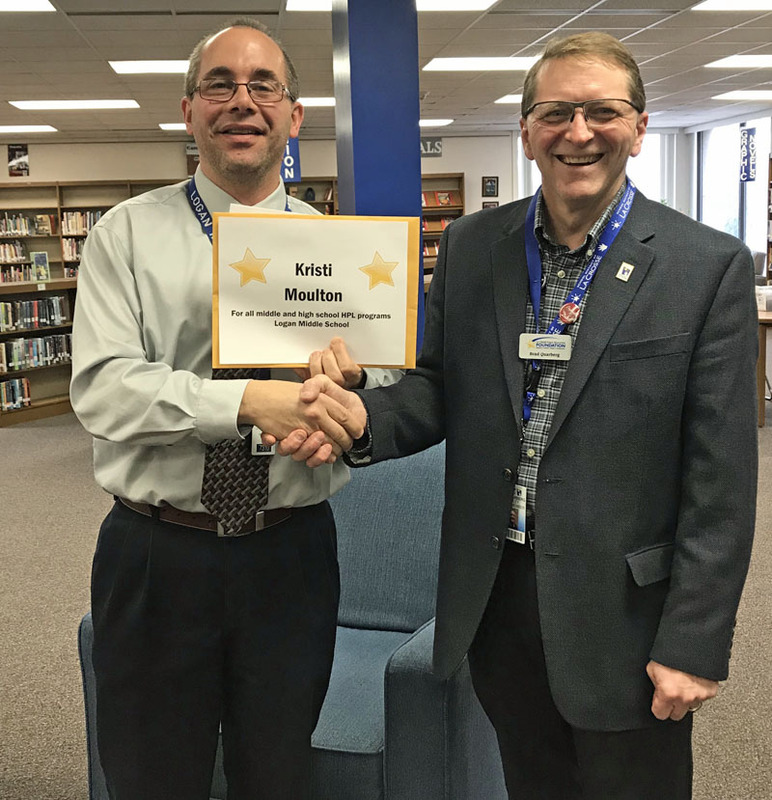 Logan Middle Principal Jay Pica accepted a grant from Brad Quarberg on behalf of Kristi Moulton and other district HPL teachers. North Woods teachers Sara DePaolo and Jessica Hembd accept a grant from Margaret Dihlmann-Malzer of the LPEF Board. UW-L’s Mai Chao Duddeck accepts a grant from LPEF Board Member Pelli Lee. LPEF Board Treasurer Tammy Larson presents a grant award to Amy Oliver, principal at Hintgen Elementary. At Hamilton to accept a grant for GROW La Crosse were Karie Bersagel-Braley and her daughter Matea, with teacher Barbara Wettstein. 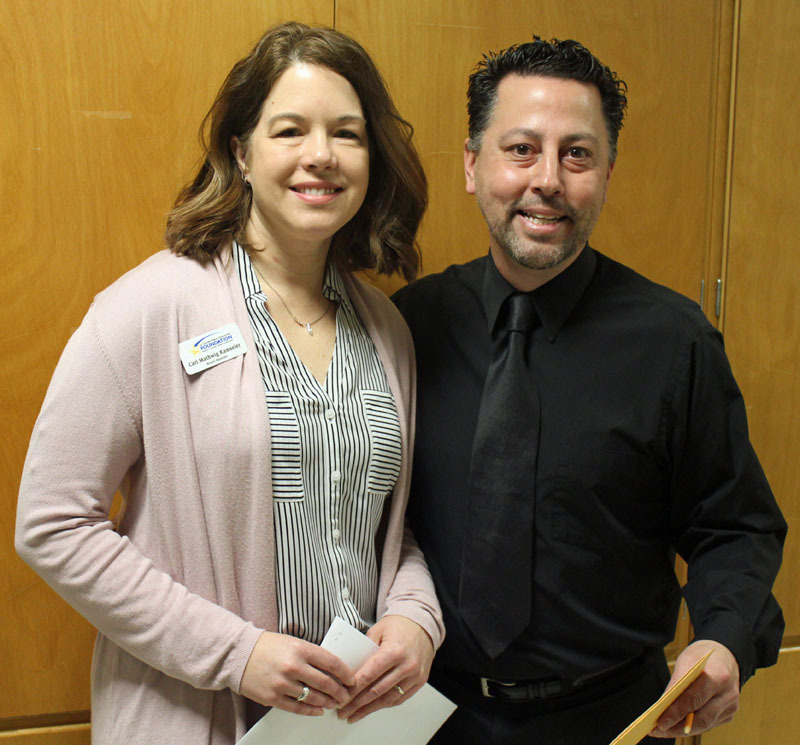 Southern Bluffs Principal Lisa Schreiner accepted a grant from LPEF Board Past President Shawn Dutchin. 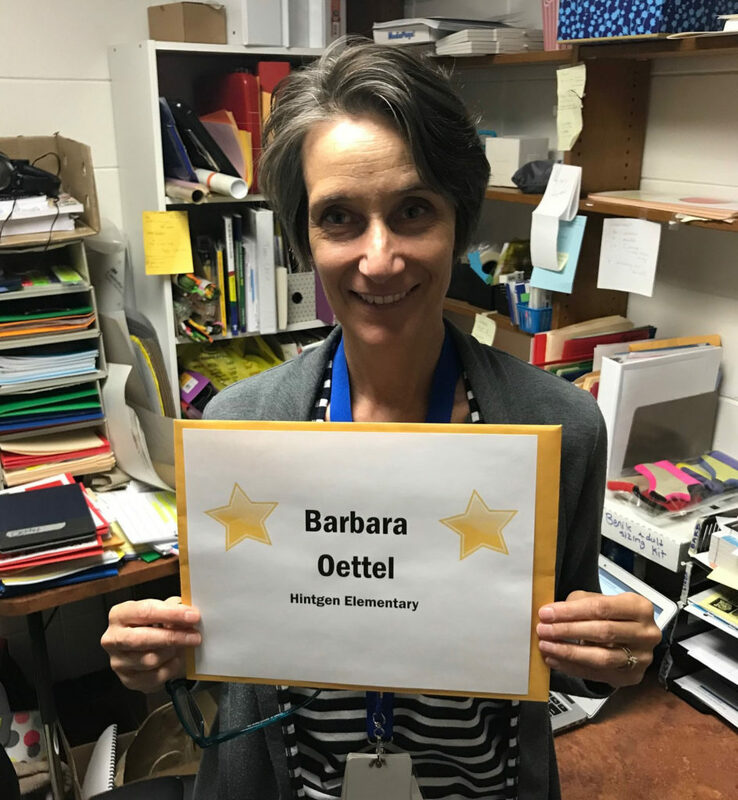 Hintgen Elementary School’s Barbara Oettel. 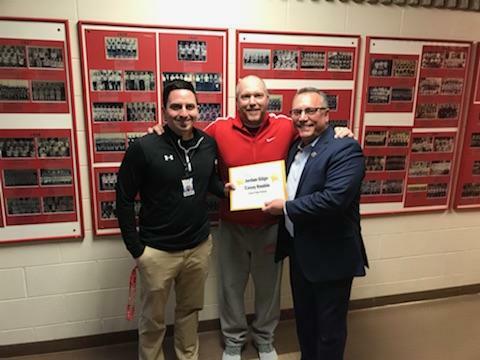 Jordan Gilge and Casey Knoble of Logan High School accept grant for weight room equipment from LPEF Board Member Scott Mihalovic, a former Logan principal. 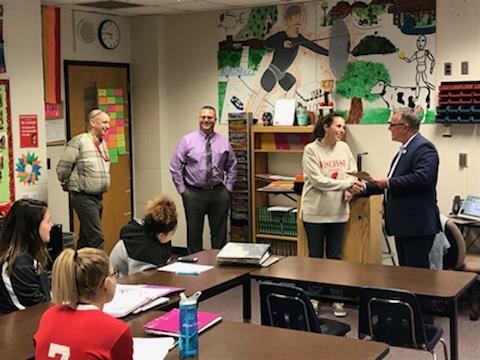 Katie Beyer accepts her grant from Scott Mihalovic, far right, while fellow grant recipient Byron Holz (far left) looks on with Associate Principal Wally Gnewikow Jr.